factories in Mladá Boleslav, Kvasiny and Vrchlabí. The charging stations will be available for use mainly by the Czech car manufacturer's employees. Škoda Auto is preparing itself and its immediate surroundings for the requirements of e-mobility. In 2018, the Czech car manufacturer invested €3.4 million ($3.84 million) in the expansion of its internal electrical infrastructure at the company headquarters in Mladá Boleslav. 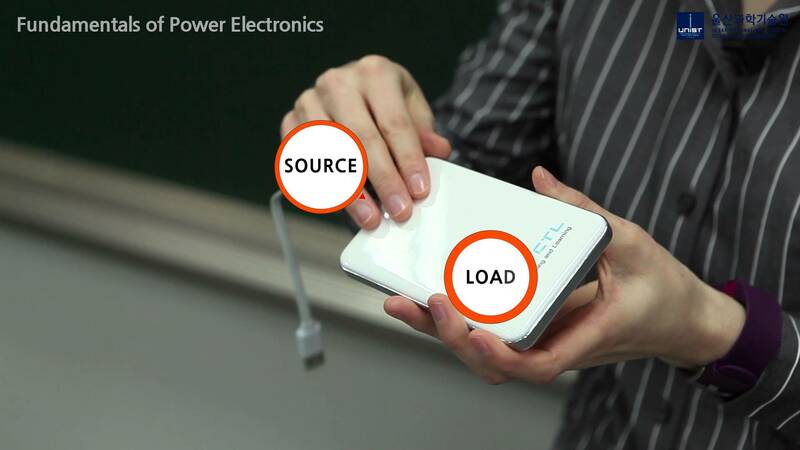 More than 300 charging points are already being used in test mode. The Technical Development, Quality Assurance, Sales and Production departments are already testing the charging infrastructure at the Škoda plant in Mladá Boleslav. The manufacturer invested a total of around €3.4 million in expanding the charging infrastructure at the plant last year: €1.65 million ($1.87 million) went into modernising and expanding the power grid. Škoda Auto spent a further €1.75 million ($1.98 million) on installing more than 300 charging points, including more than 220 alternating current (AC) and more than 80 modern direct current (DC) charging stations.